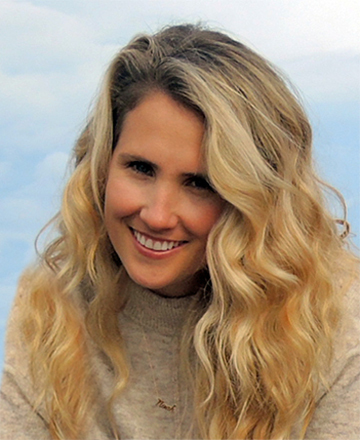 Chelsea Laxton is a native San Diegan who continually excels in collaborative, dynamic environments and projects. Beginning in her teen years, Chelsea applied her entrepreneurial drive performing administrative and project management tasks for a real estate brokerage firm. Her strong communication and interpersonal skills moved her to a managing position as events coordinator for a national business consulting group, orchestrating all training and seminar events in Southern California. Ms. Laxton graduated with a degree in merchandise marketing from Fashion Institute for Design and Merchandising, and shortly thereafter attending Camosun College in Victoria, B.C. studying Business Administration. Laxton continued to take on projects and business opportunities while studying both locally and in internationally to build her skill and knowledge levels. For over 5 years, Ms. Laxton managed a growing chiropractic group overseeing the systems, staff recruitment, hiring, training, and scheduling, as well as maintaining records and bookkeeping. Under Chelsea’s supervision, the practice grew over 200% in under 3 years. Ms. Laxton’s diverse range of competencies allow her to take a project from conception to completion, and her attention to every detail is beyond excellent. Her use of extensive resources, systems, and relationships ensures the highest level of service.